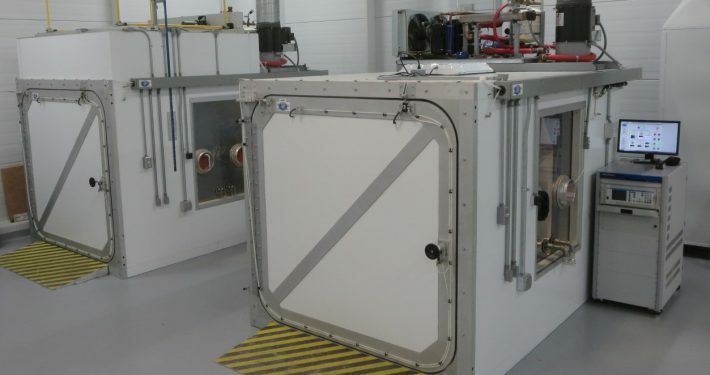 Founded in 1975, Webber EMI has been providing SHED testing systems and related equipment to support evaporative emissions testing. 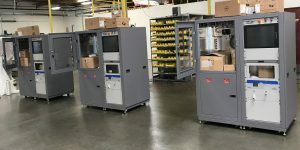 Our engineering team will design and build a system to meet your specifications with a focus on total Customer Satisfaction. Fuel Handling and Conditioning Systems. 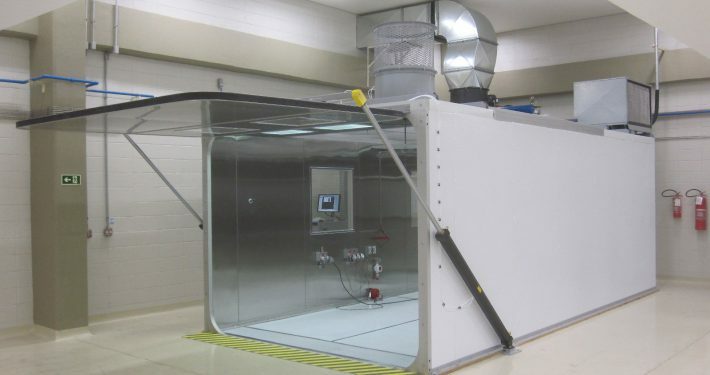 Webber EMI SHED (Sealed Housing for Evaporative Determination) Test Systems set the industry benchmark for reliability and accuracy in measuring evaporative emissions. 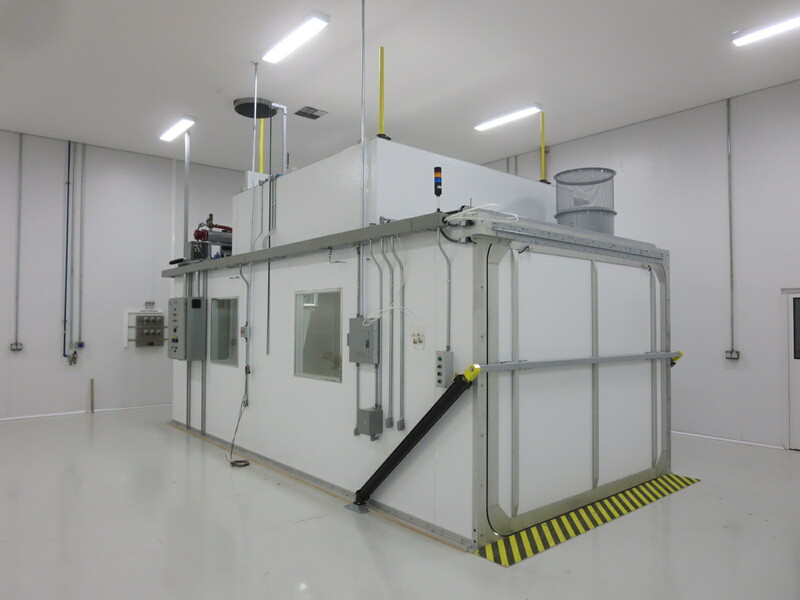 A variety of options are available for maximizing your SHED testing requirements. 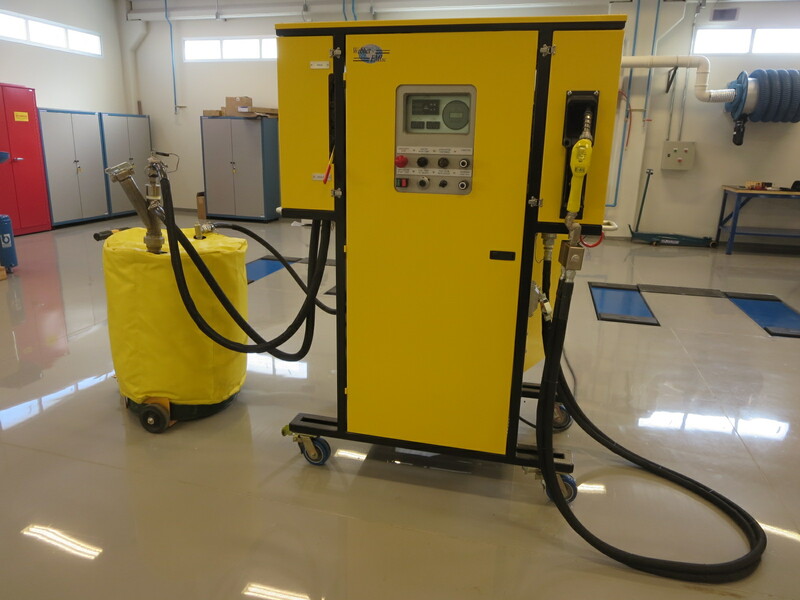 Webber EMI offers a full line of Canister Conditioning Equipment. 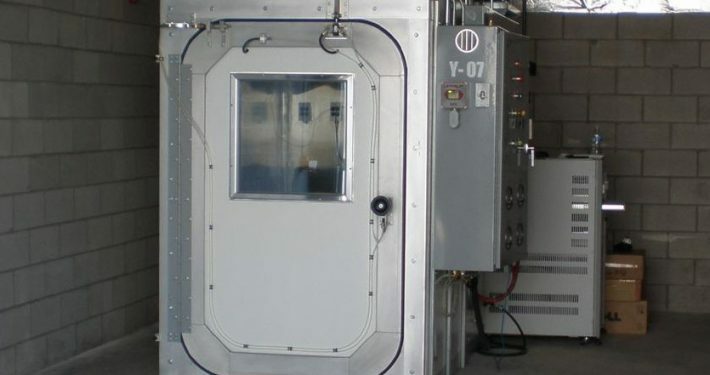 Options include standard butane/nitrogen systems, gasoline vapor loading, and DBL preparation models for aging and preparing your canisters to the most stringent regulations. 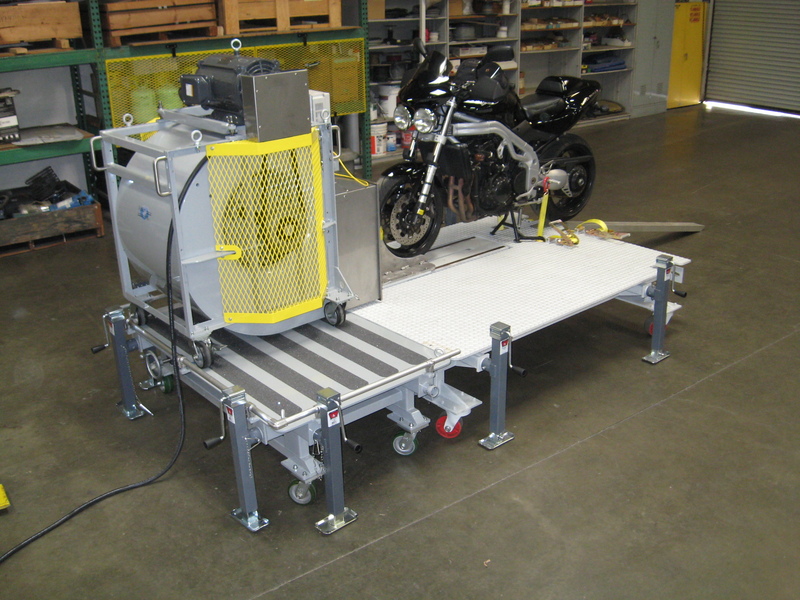 Webber EMI offers a wide range of Fuel Service Carts and Fuel Conditioning Systems for ORVR testing. Webber EMI manufactures Proportional Road Speed Fans designed for a range of testing requirements from small off road to heavy duty vehicle applications. Consistent and accurate results with equipment that performs for decades. You don’t wait for us to get back to you. We work hard to understand your issues and we will respond quickly with a quote for your new system, or a solution to your current challenge. 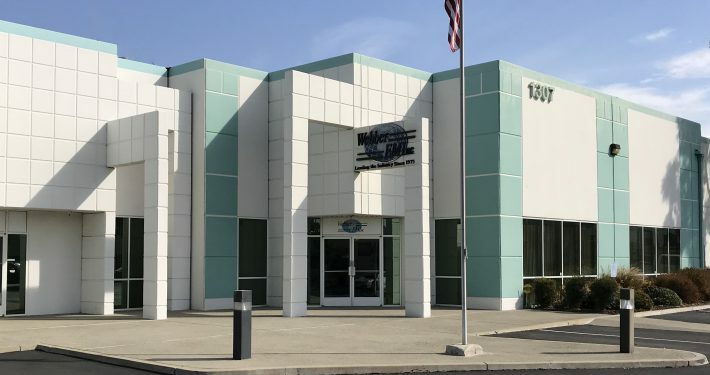 We strive to meet your budget and schedule. 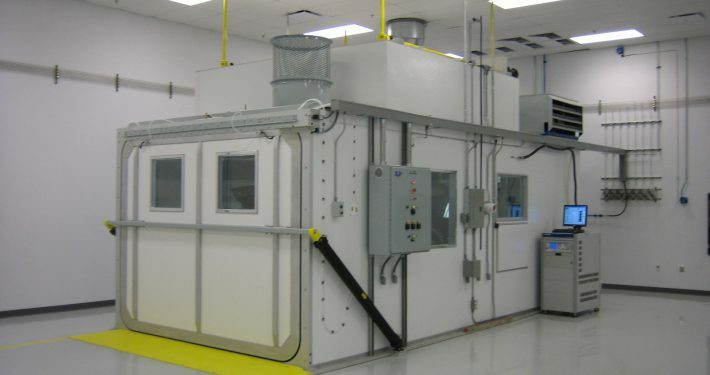 We offer high quality, good lead times and great service at a fair price.